If you rent a property and are moving out, then you can hire a professional cleaner to make the place spick and span and ready for the next tenant. At Best Clean Carpet Cleaning, we provide an affordable cleaning service for all sorts of end of lease customers and will ensure that everything is in order before you move out. In addition to this, we also pay cash for clean items, such as furniture and antiques, so just get in touch with our friendly team for more information. As long as you get a receipt for the services rendered, you can use the cleaning firm of your choice for vacate cleans and will most likely save money in the long run. At Best Clean Carpet Cleaning, we guarantee competitive prices and quality cleaning services delivered by a qualified and professional team of cleaners. So, whether you have mouldy grouting, dirty carpets, untidy gardens or anything else that needs a little work, Best Clean Carpet Cleaning is the ideal company to call in Burnie. 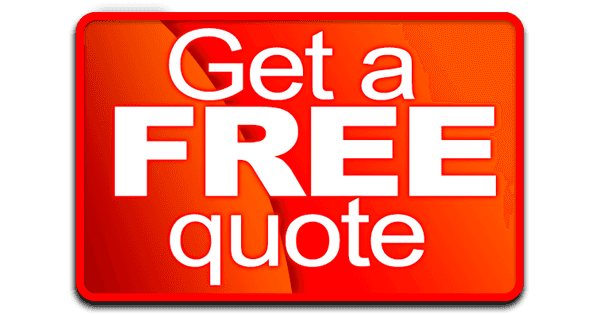 Offering free quotes and reliable services, we’ll transform the property and restore it to its best.